Official secure language supplier through the CCS RM1092 Framework. 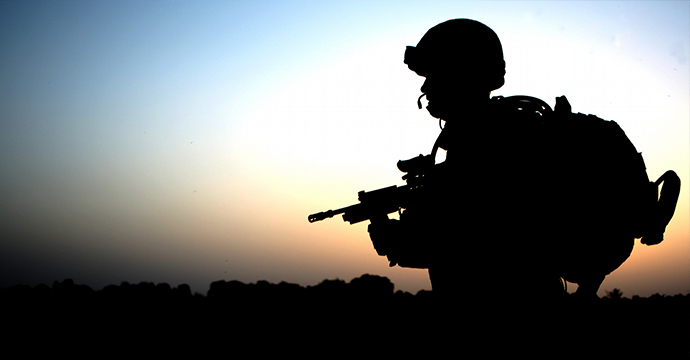 Our language services support the UK Government 24/7. We have a reputation for accuracy, security and reliability through a continued commitment to the public sector. Order your translation, transcription, interpreting and accessibility services all through the official Crown Commercial Service’s RM1092 framework. All our professional government translation and language services are available to the Public Sector under the terms and conditions of the Pan-Government OJEU compliant agreement for multilingual services RM1092. This service is administered by the Crown Commercial Service (CCS) and open to all Government Agencies/Departments (Local and National). We are an official language supplier of Government Translation to the UK public sector. Our specialist services have been proven to deliver the highest quality and efficiency at an affordable price. We have more than 25 years experience working with a wide range of government departments. You can be confident in our ability to deliver the highest quality government linguistic service whatever your requirement. Request a free government quote today! Designed by the CCS, the RM1092 framework provides a complete linguistic, accessibility and design solution to all communication challenges. This includes the secure translation of documents into English or the conversion of any of your documentation into any language in use around the world today. The service is relied on daily by numerous government departments to remove barriers to communication. Regular users of our service include; MOD, HMRC, Ministry of Justice, Home Office, National Health Service, various local authorities and many more. To access the service call the Government Translation Language Help desk on 01908 557938 or via our contact page. Are you part of a local authority? Find out how we are helping councils engage with diverse local communities all around the country. All our procedures are accredited to ISO 27001 for data security, by the British Standards Institute. 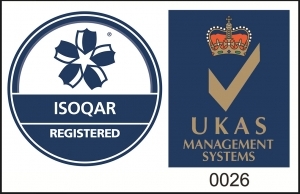 Quality management is certified to ISO 9001 by independent organisation ISOQAR. All staff are security cleared to at least CTC level and regularly handle secure documents. As a government client you also have access to our pool of specially cleared linguists which are used without exception for documents of a sensitive nature. 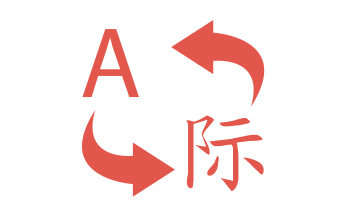 Every translation project we undertake is carried out by a professional mother tongue linguist, based in the UK when necessary. We guarantee that the language, style and formality will be appropriate to the requirements of your text and your target audience. You will be paired with your own dedicated manager, ensuring you will always have a direct contact to answer your questions and keep you updated with project timelines. Our team are available to assist you every step of the way without exception. Due to the nature of our government client requirements, we are geared to handle urgent language projects with rapid delivery time-scales. 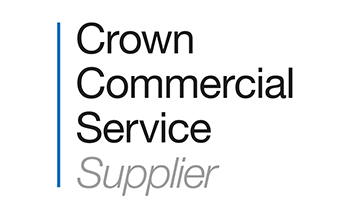 Our contract with the Crown Commercial Service is OJEU compliant meaning you can avoid tenders and mini competitions and start using the service immediately. Thanks to the framework agreement you are able to access a suite of our services in addition to translation at special rates. Ancillary offerings include transcription, interpreting, voiceover, subtitling, Braille, EasyRead and Large Print production, all of which are carried out by experienced professionals and adhere to our exacting standards. The RM1092 framework is for the provision of government translation, transcription and additional ancillary services. It is used by UK Public Sector bodies including but not limited to central Government departments and their agencies, non-departmental public bodies, NHS and local authorities. Everything has been setup by the Crown Commercial Service and is ready for immediate use.